Dodgson, Campbell. 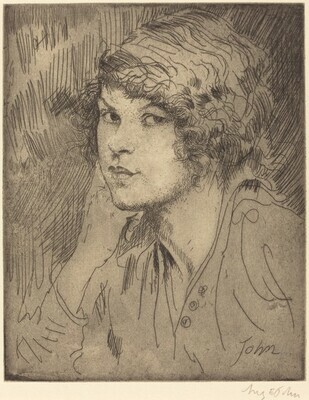 A Catalogue of Etchings by Augustus John 1901-1914. London: Charles Chenil and Co., 1920.